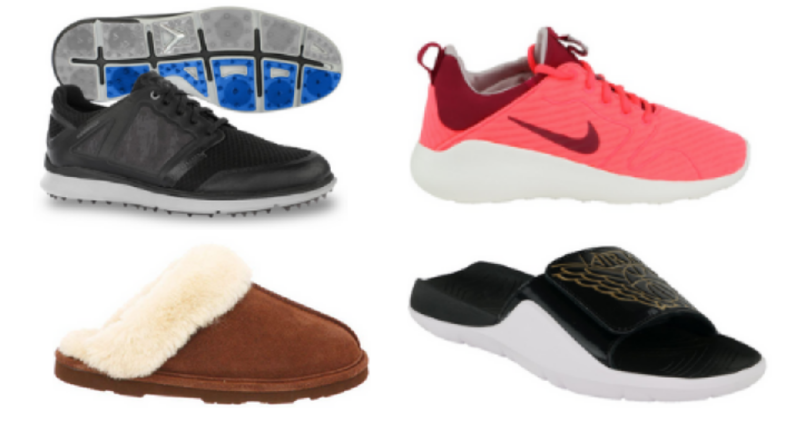 Here’s a deal to save on some popular shoe brands. 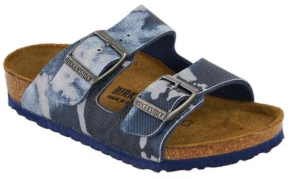 Grab 40% off Nike, Bearpaw, Birkenstock footwear and more from Proozy with coupon code NYE40. Get several styles of running shoes for under $40 and more!